protection throughout the entire nervous system. as well to grow stronger as you exercise. and to improve athletic performance and endurance. 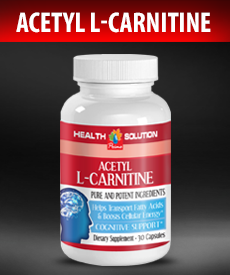 carnitine is a popular ingredient in fat burners. flow by increasing nitric oxide production. with helping to improve recovery after exercise. Copyright © 2014-2019 Vitamin Prime Shopping Cart. All rights reserved.